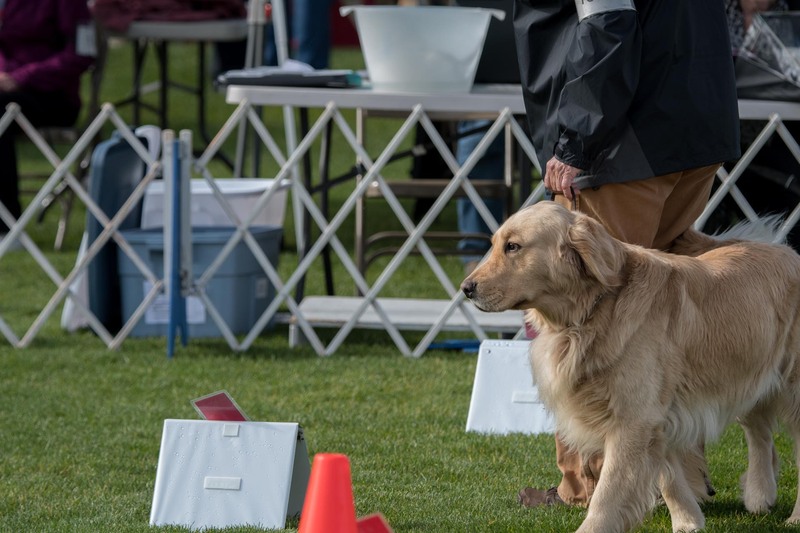 Actually, I’ve been helping the Spokane Dog Training Club with covering their trial photography needs for a couple years now. But lately everyone’s been finding my work more useful, primarily because I’ve added in video to just the show photos. While I’m just really starting to get some momentum behind this area of work, it is exciting to have such excitement and appreciation for what I do, making it all the more fun. I talk about it more here, with some examples of my work.